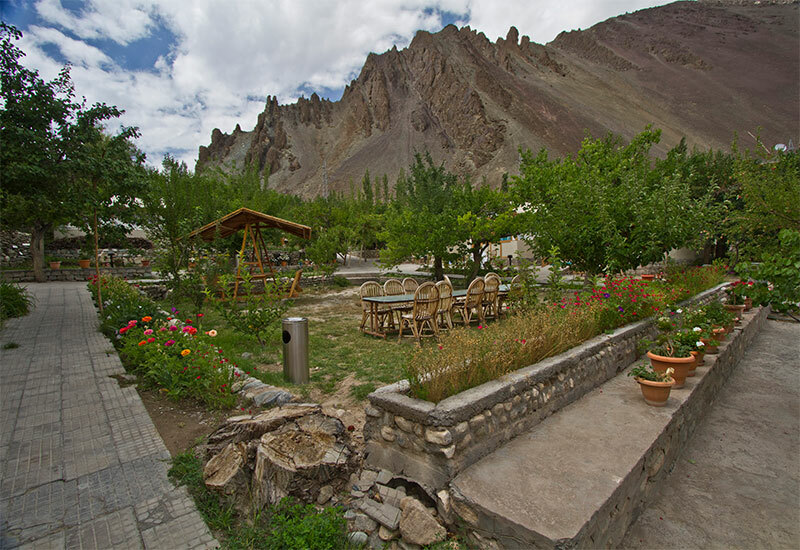 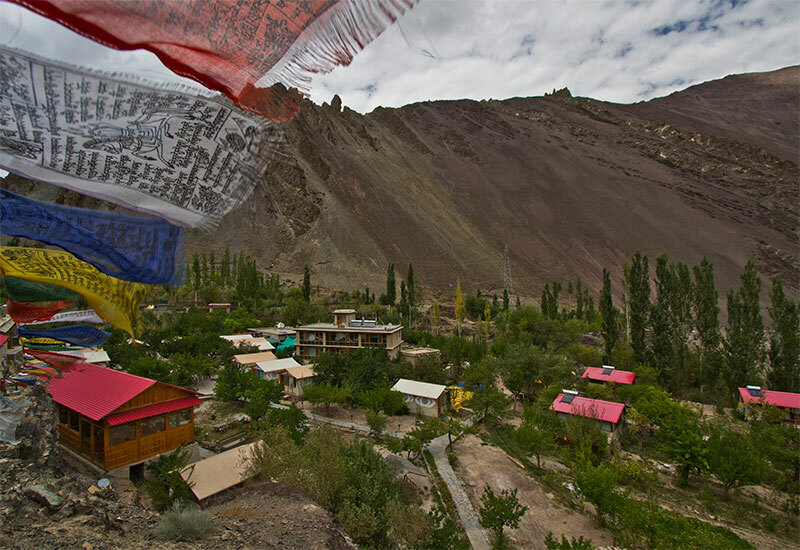 Set at the cliff bank of river Indus, 55 Kilometers into Sham valley is the village of Ule Tokpo. 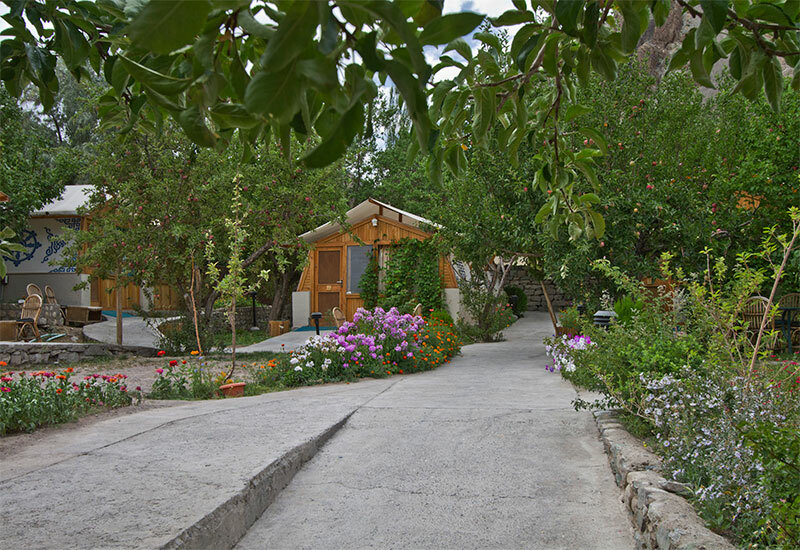 The village is home to the family running Ule Ethnic resorts since 1974. 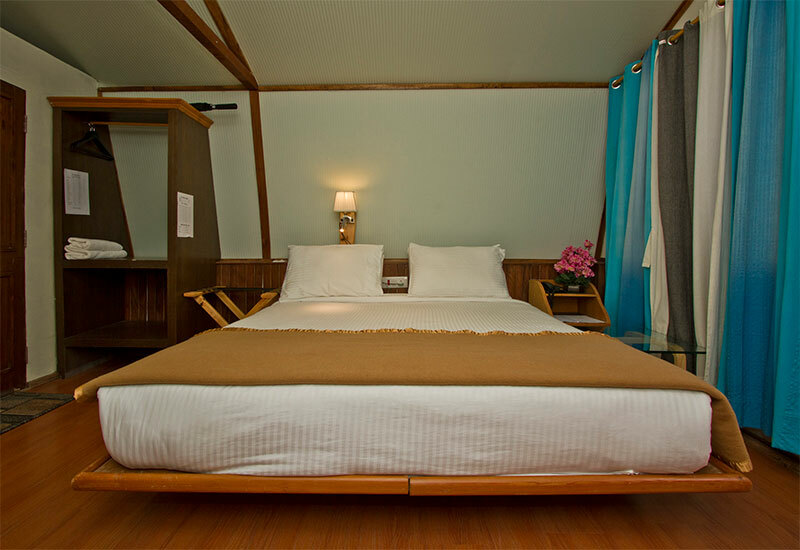 A premier property, Ule Ethnic resort with 15 ensuite deluxe cottages and 15 ensuite huts. 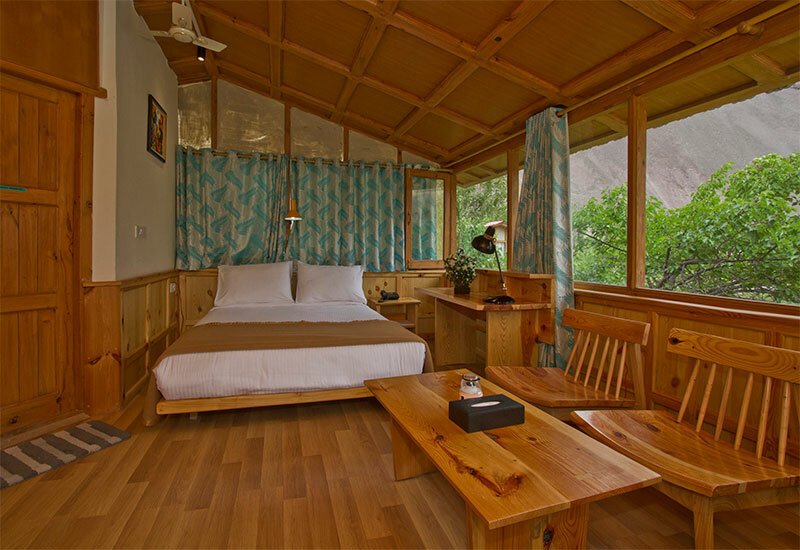 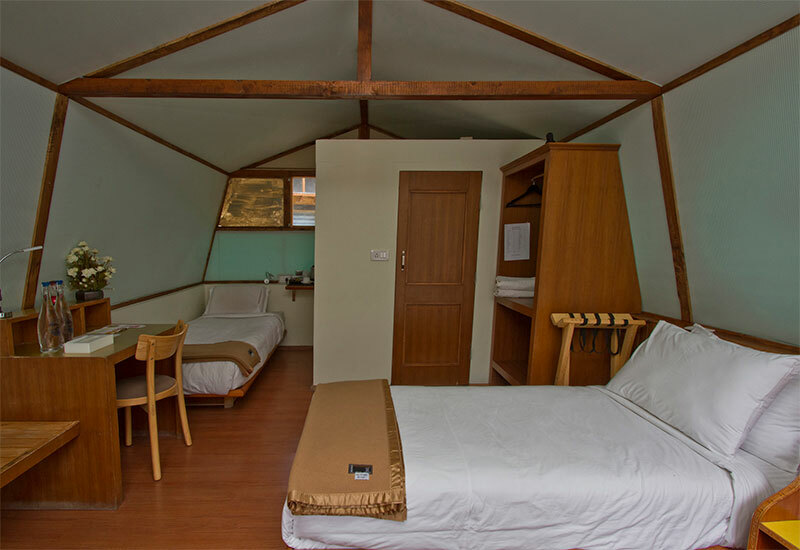 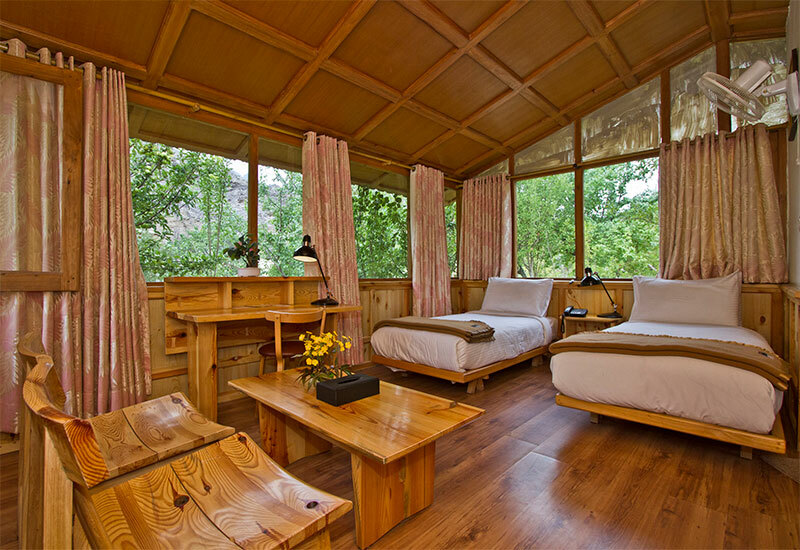 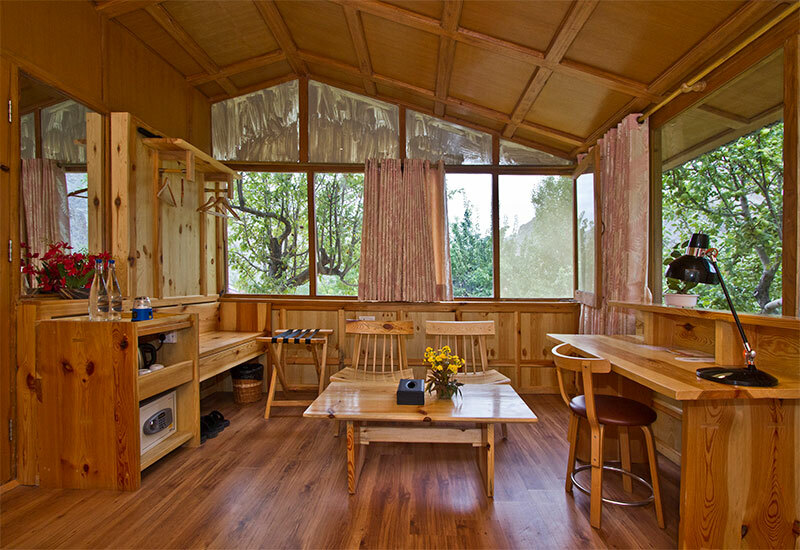 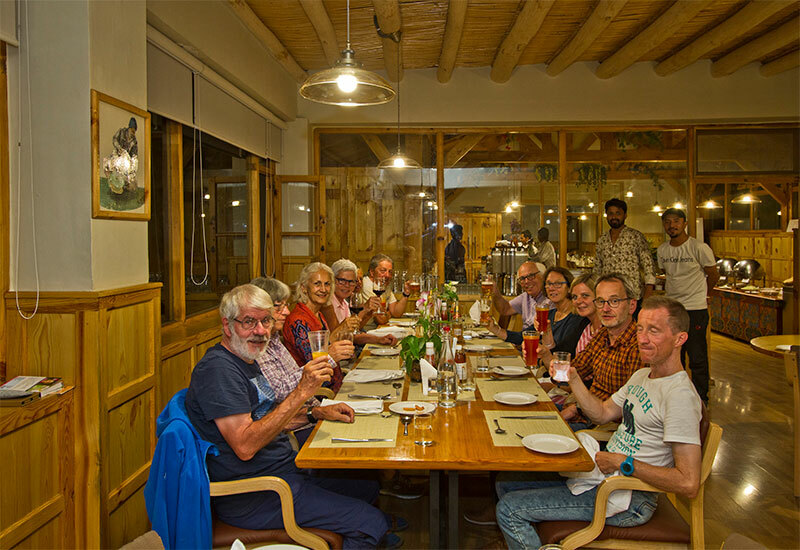 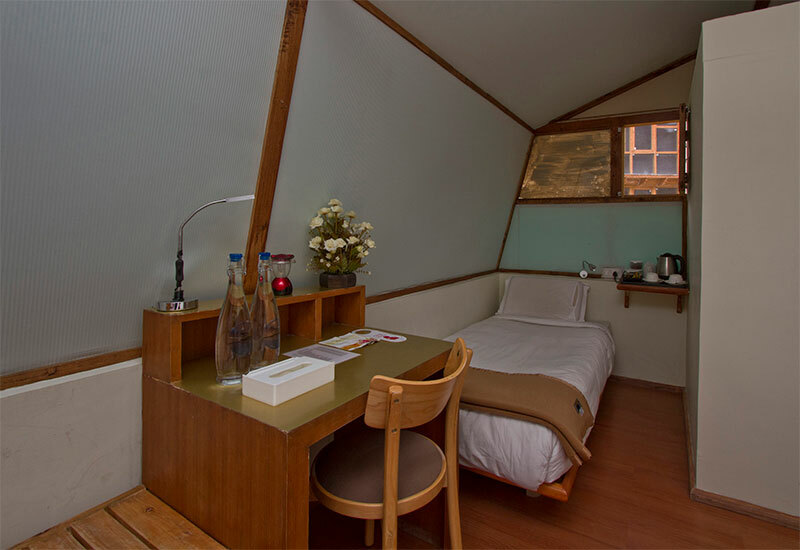 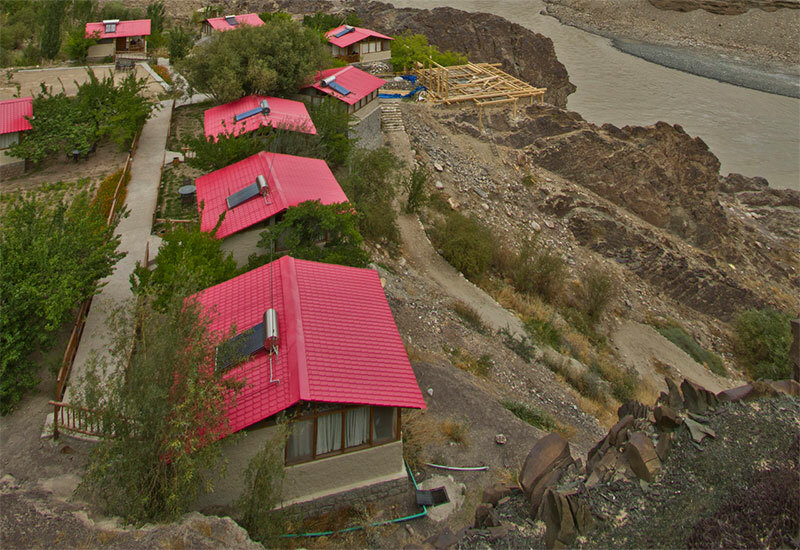 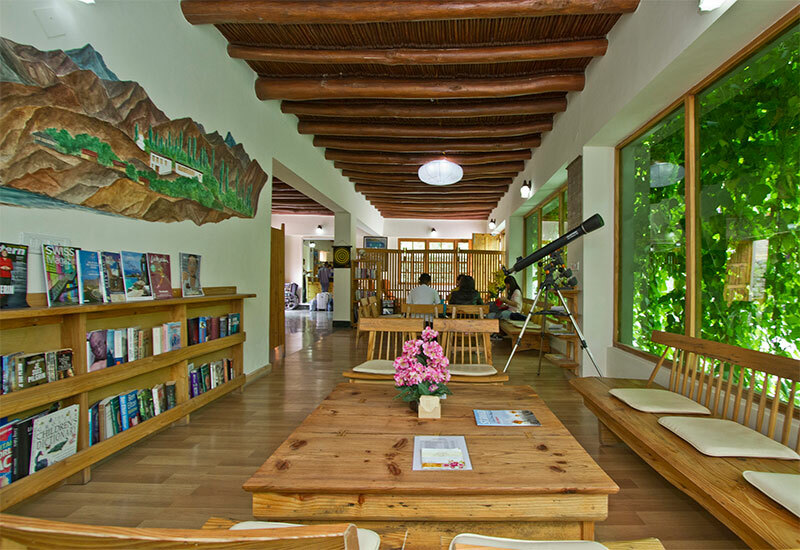 Ule Ethnic Luxury Hotel, Resort is the first fully solar powered tourism project in Ladakh, taking ahead the local sustainable tourism initiative.